Our water-resistant Wood pile tarps are designed for covering woodpiles/fire wood piles, construction, landscaping and ground covering. Moose Tarps are made with a thick 14 x 14 fabric weave, 12 mil thick with 3 layers of heavy duty woven and laminated polyethylene. 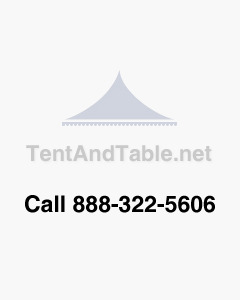 These poly tarps are designed for all-weather use with thick plastic construction, rust-resistant aluminum grommets. It resists water, tears and mildew. Edges are heat sealed and reinforced by PE rope in hem.